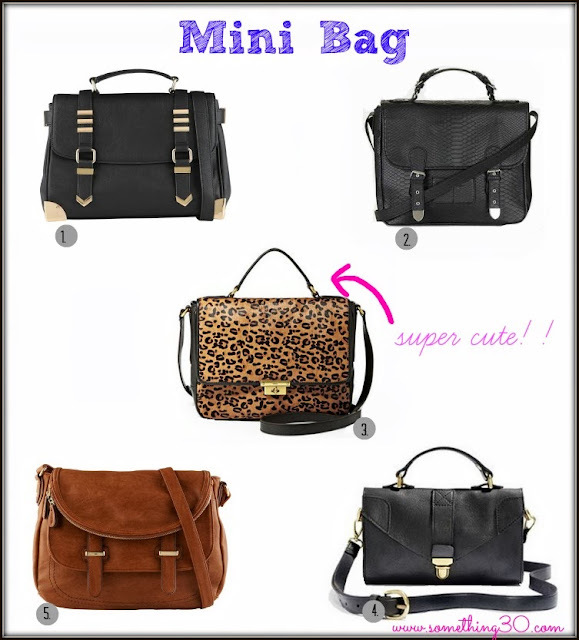 I am loving the mini messenger bags!! Classic and sophisticated for work or casual. And the prices $24.97 to $218.